Ko-La is "the first credible girlband worldwide" (according to Tricky), the other song is an unreleased song by Tricky. 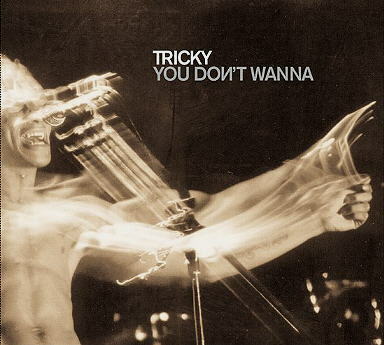 "What's it gonna be" contains a sample of Tricky's voice from his own song "Feed me" (click here for details). Another song by Ko-La called "Don't Touch" - that features also Tricky! - can be found on the Bad Company soundtrack (released June 4).